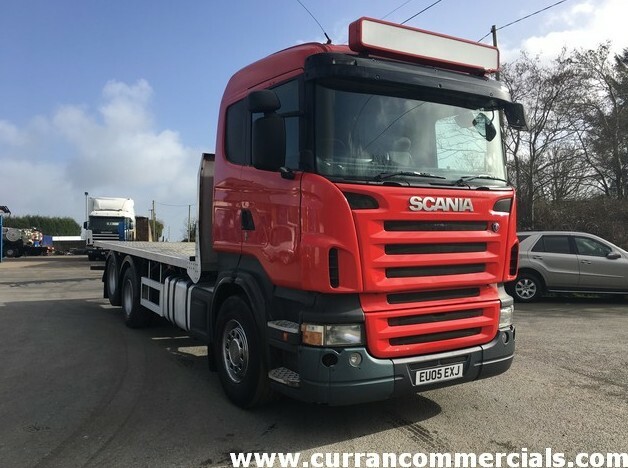 add to compare list view all from this seller view this vehicle. 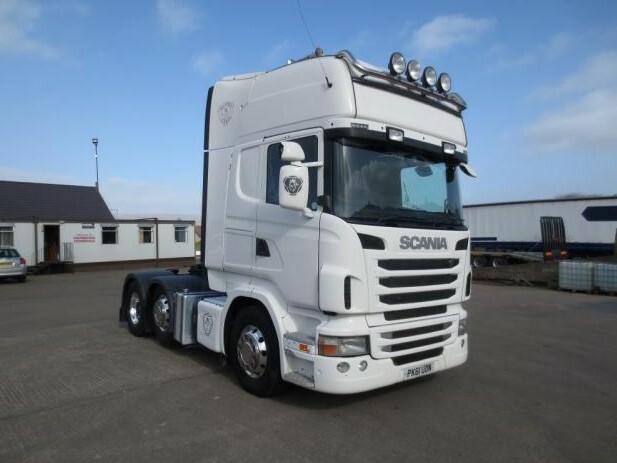 2013 SCANIA R440 EURO 5 SCR ENGINE TAG AXLE T/UNIT, MANUAL GEARBOX, CHOICE OF 2, TIDY TRUCKS. 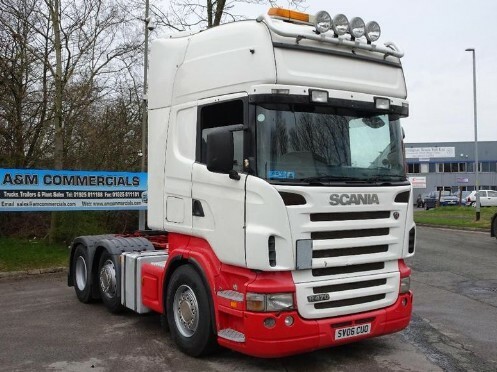 2007 SCANIA R480 TOPLINE 4X2 T/UNIT THREE PEDAL OCTICRUISE GEARBOX, TWIN FUEL TANKS, UK MOT 1 YEAR. Answer What is 4 + 3?